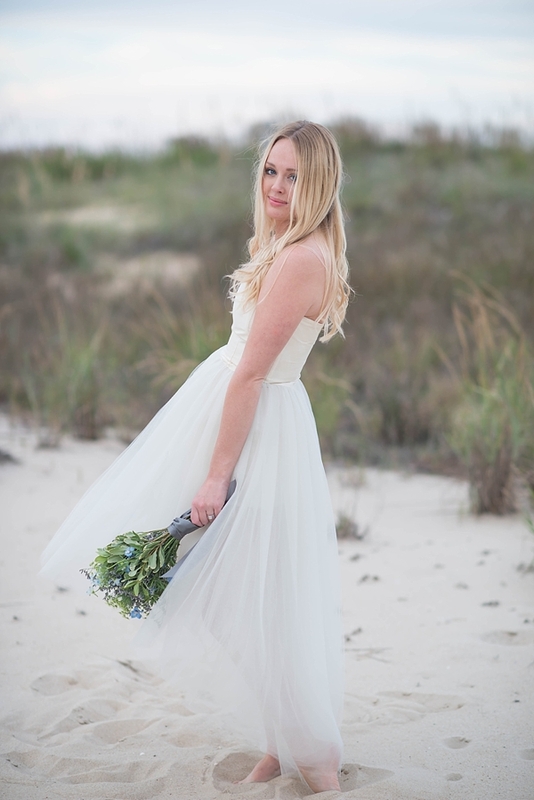 Inspired by simplicity and Virginia Beach's North End beauty, this styled bridal session from Kim Stockwell Photography hits the spot! 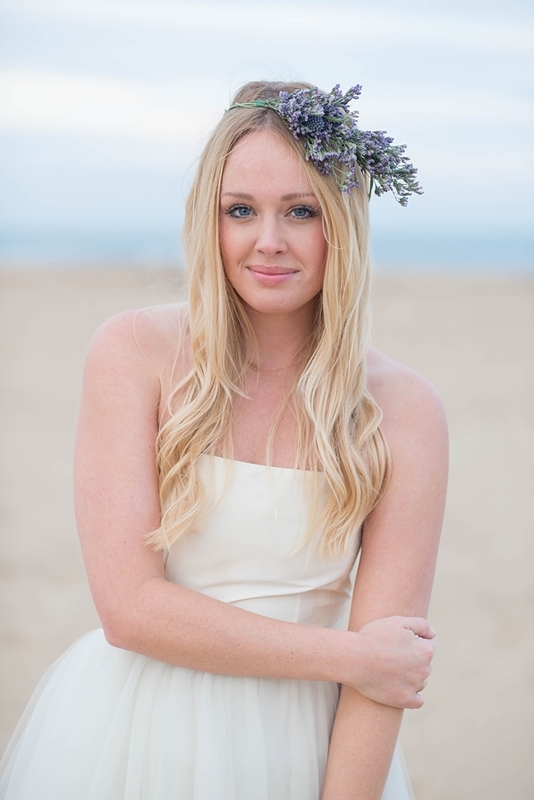 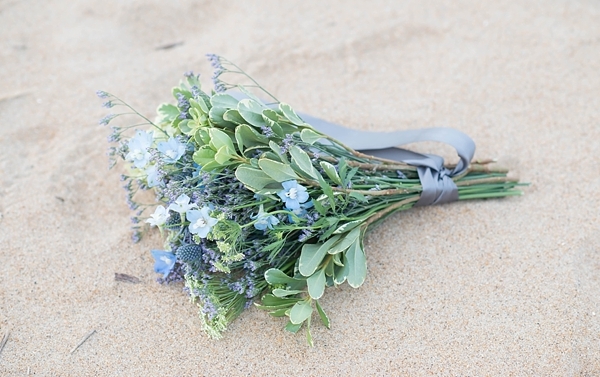 Less can be so much more when you have a gorgeous floral wreath or bouquet from Roost Flowers, a flowy Allison Parris dress from Rent The Runway, and a perfectly sandy backdrop. 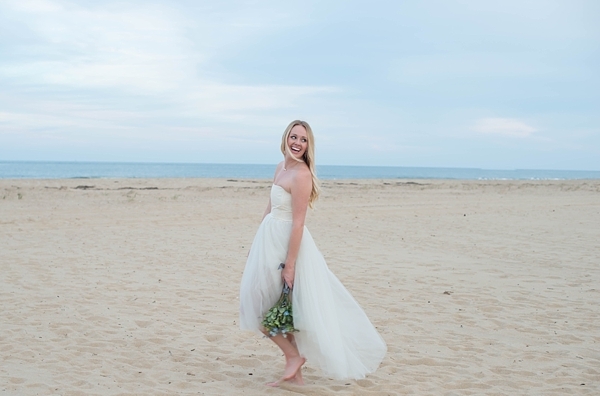 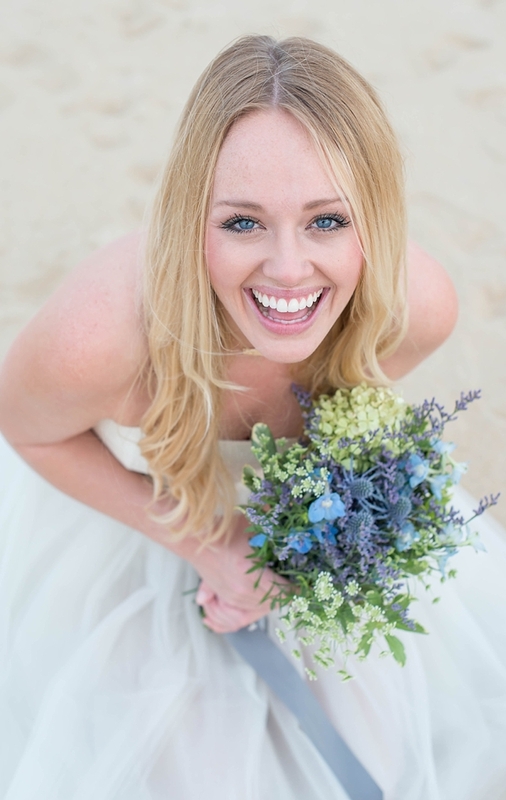 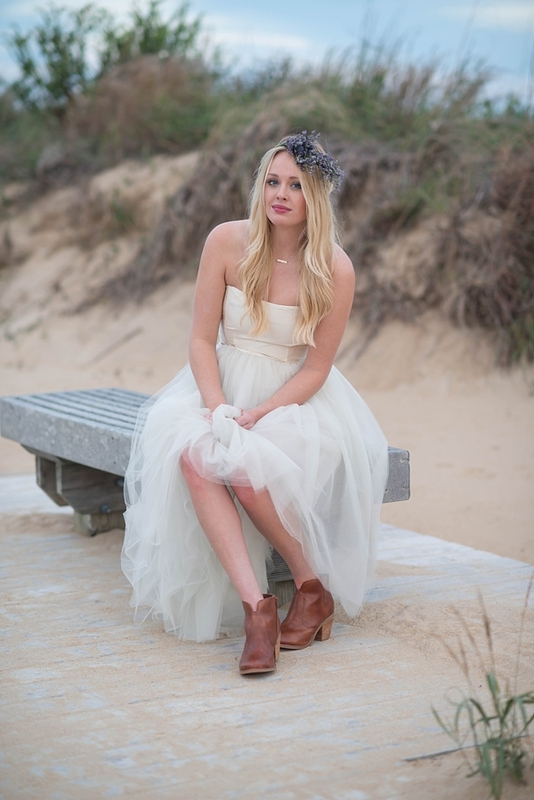 Free-spirited, relaxed, and a sunny personality, this gorgeous bride channels all things wonderful about Virginia Beach. 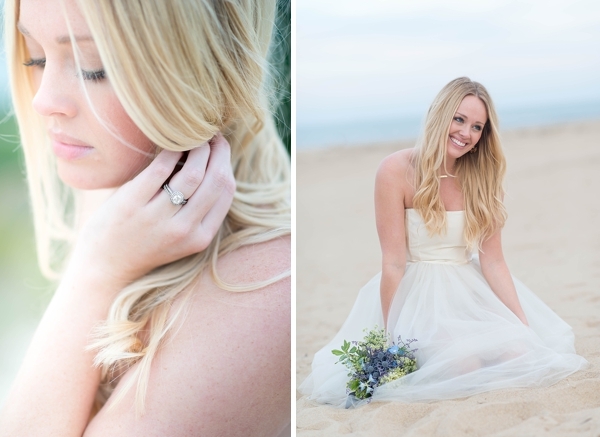 Even though I'm a winter girl, spring can't come soon enough when looking at this shoot!